Titus County Deputies arrested 23-year-old Capashun Lapaige Smith on multiple charges from several northeast Texas counties. 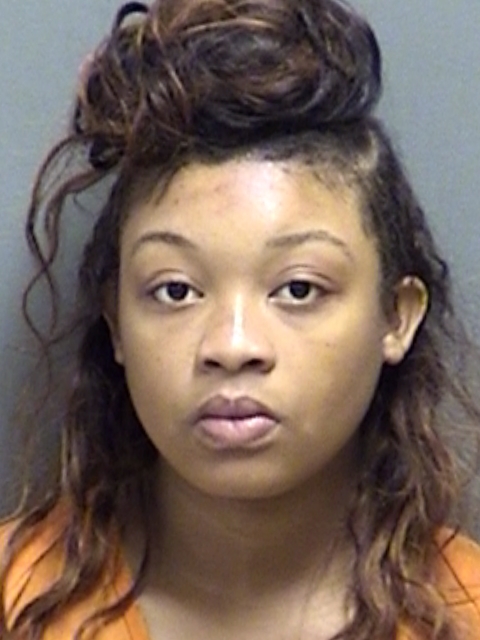 She charged with resisting arrest, a Morris County warrant for Failure to Appear on a charge of abandoning or endangering a child, two Cass County warrants for bond forfeiture, and two Bowie County warrants for bond forfeiture. 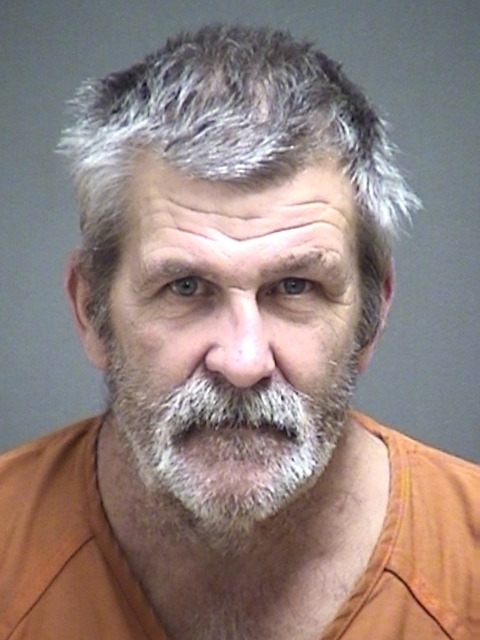 Deputies arrested 55-year-old Lawrence A. Keeter, of Talco in Titus County. He’s charged on warrants from Franklin and Titus County for DWI as well as Failure to Appear in Franklin County.